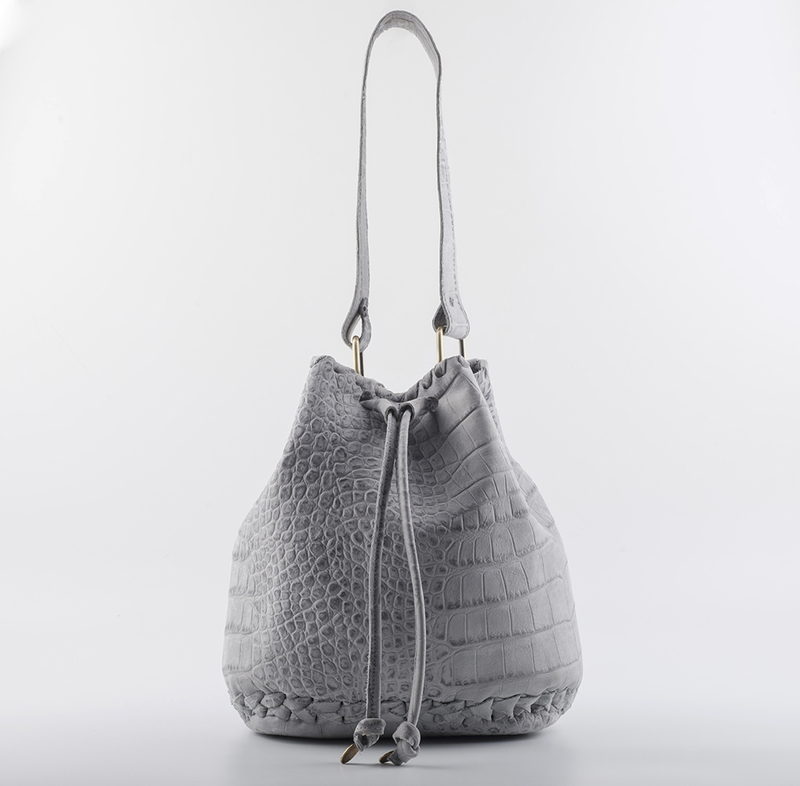 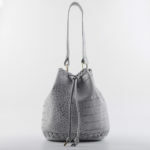 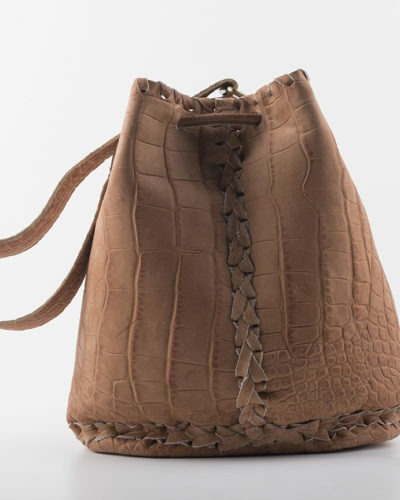 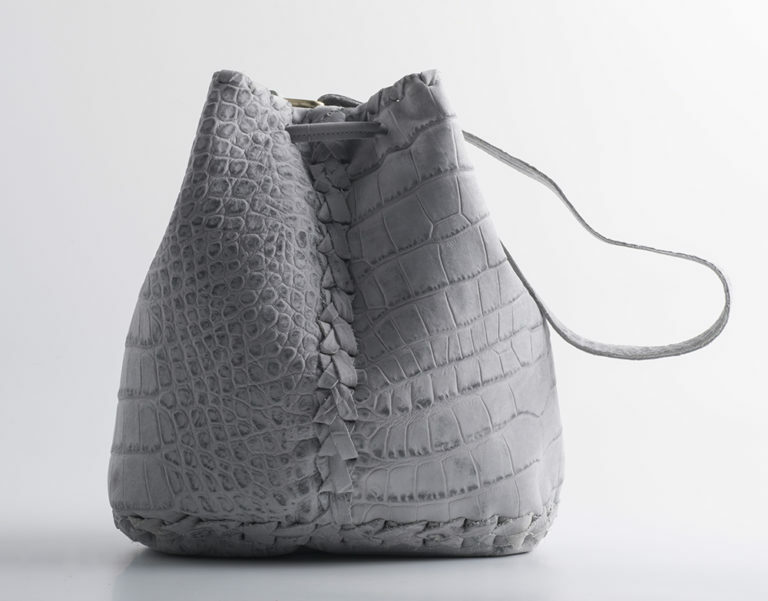 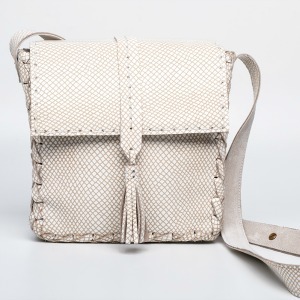 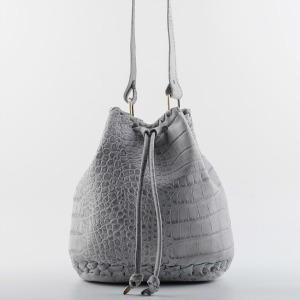 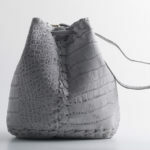 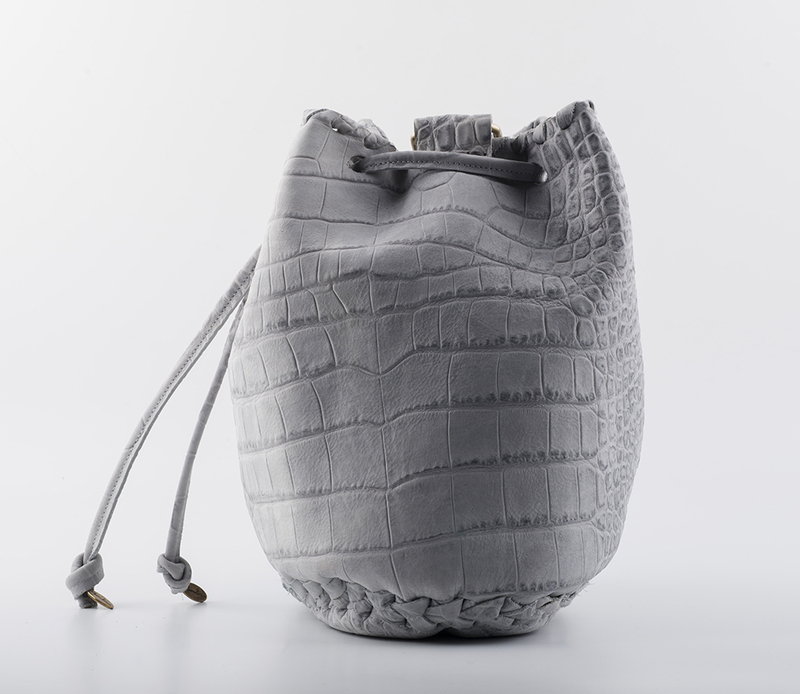 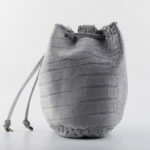 Bucket Bag in grey crocodile print leather is handmade in our studio in Athens, Greece . 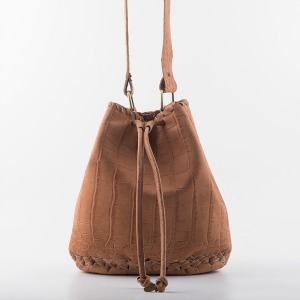 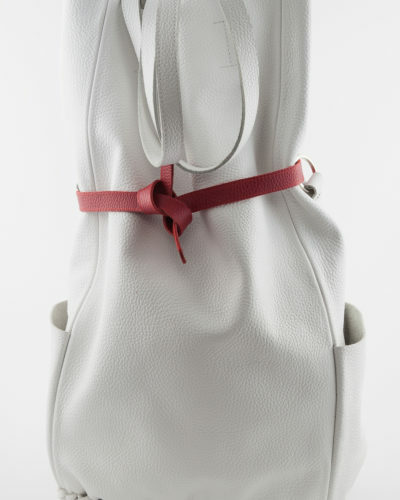 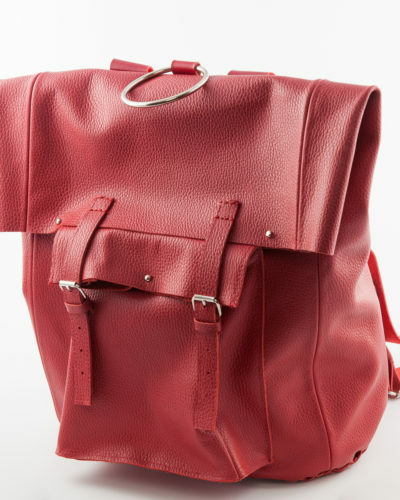 Timeless yet modern, our classic bucket bag showcases clean, feminine lines and rich Italian leather. 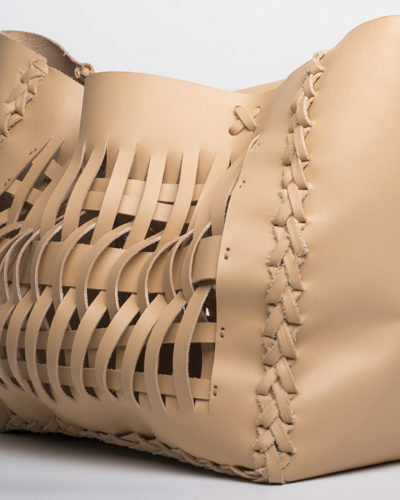 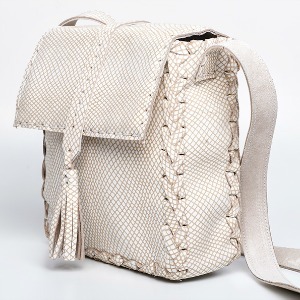 Features signature hand braiding throughout . 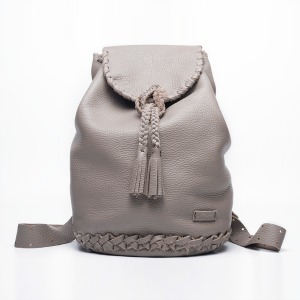 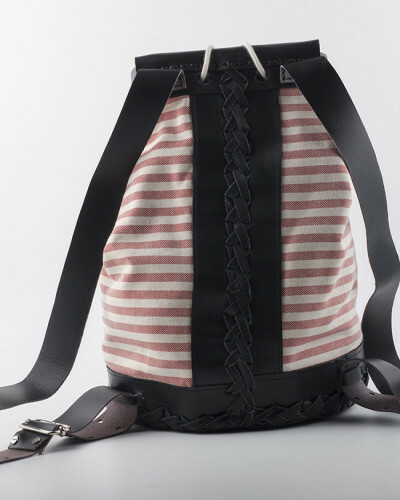 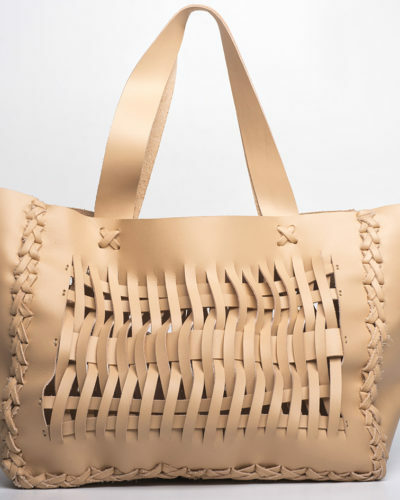 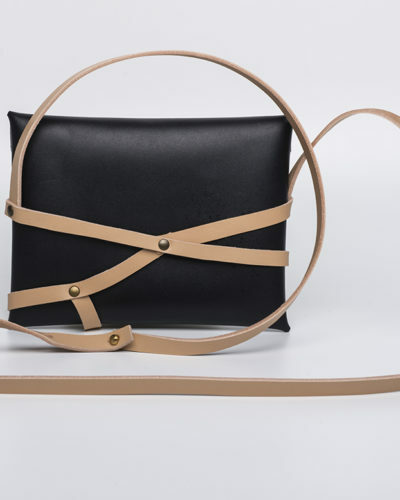 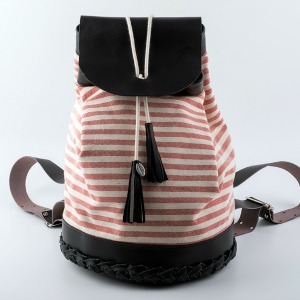 SKU: SS16BBG Categories: Bags, Shoulder Bags Tags: bucket bag, shoulderbag Brand: Eleanna Katsira. I made this leather handmade bucket bag from high quality Italian leather in grey crocodile print . 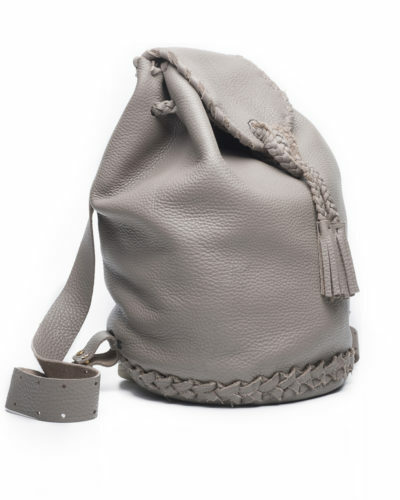 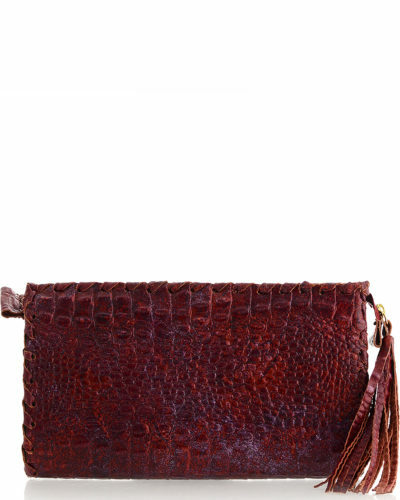 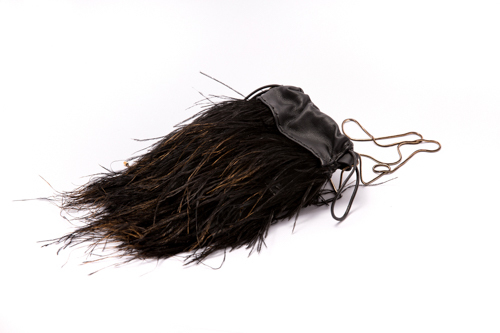 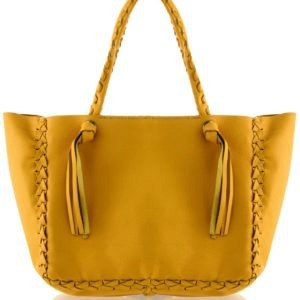 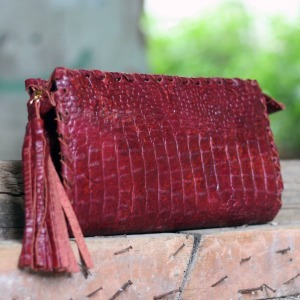 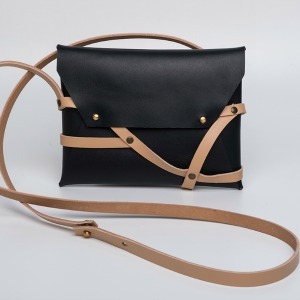 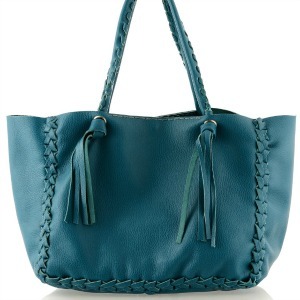 It was made by hand with love for quality materials and with leather stitching at the shore.